Currently, I am pursuing a PhD joint between Sheffield, Leeds and York Universities because it is the White Rose funded joint DTC for Tissue Engineering and Regenerative Medicine (DTC TERM) – This is under the department for Mechanical Engineering at the University of Leeds. 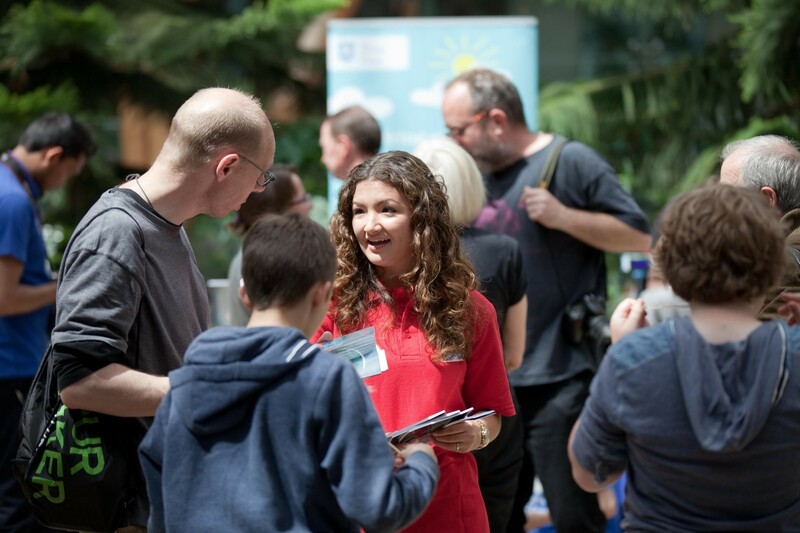 I did my undergraduate degree in Biomaterials Science and Tissue Engineering (MEng) at the University of Sheffield, so I spent my first year of my PhD in Sheffield where I began the public engagement with the children’s book project. How did we create a Children’s Book? 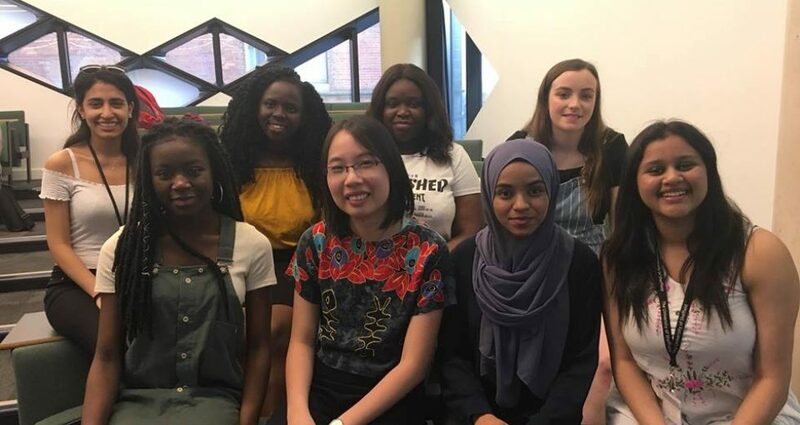 About 2 years ago, I was chosen to lead this University of Sheffield Women in Engineering Project to write and publish a children’s book to inspire primary school children to want to become engineers, rather than doctors, teachers, athletes etc. 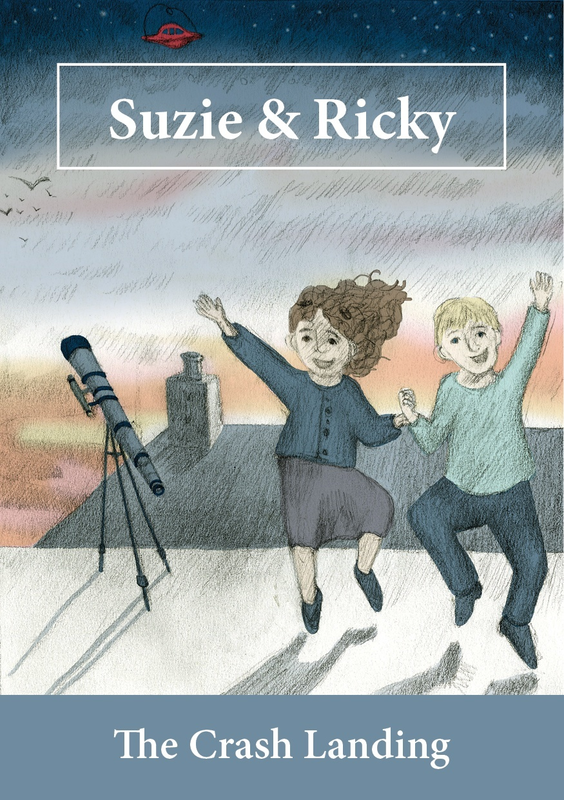 ‘Suzie and Ricky: The Crash Landing’ is about how the children find a friendly engineering team to help their newfound alien friend return home. This children’s book is a fantastic and creative idea aimed to reach young children aged 8 to 9 years old. We specifically chose this age because a national study showed that children decide whether they like and continue further studies in science and maths between the ages of 10 to 14 years old. So we hope to plant this idea before children finally make their decision. Public engagement is a great way to get out of the workplace and remember why we do the work we do, and reignite that passion, curiosity and excitement for that work. The most exciting thing about this project is that the story is not over yet. Snapshot from the IET Programme ‘Engineering Our World’. 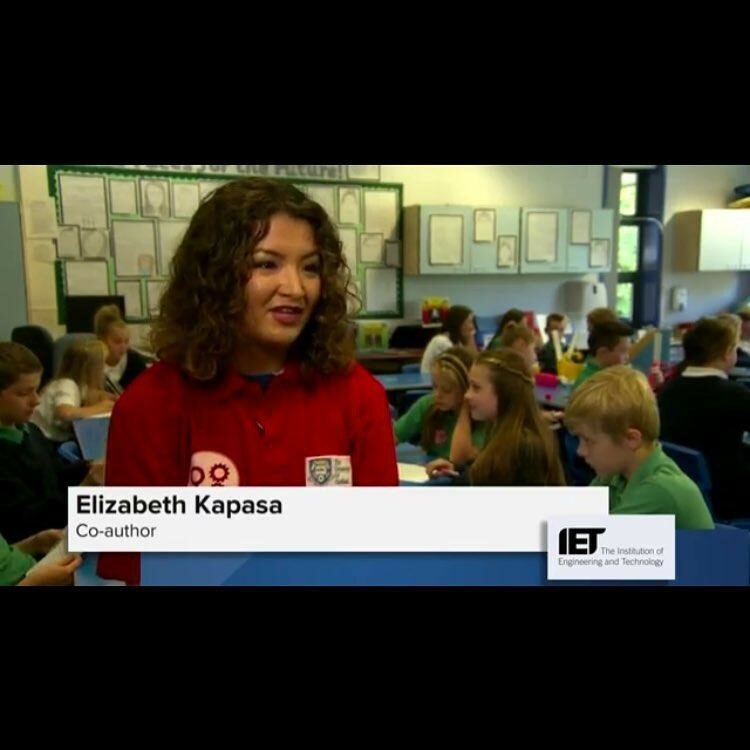 I was interviewed by ITN productions for the IET programme ‘Engineering Our World’, where we took the book into a local school to read and do related activities.